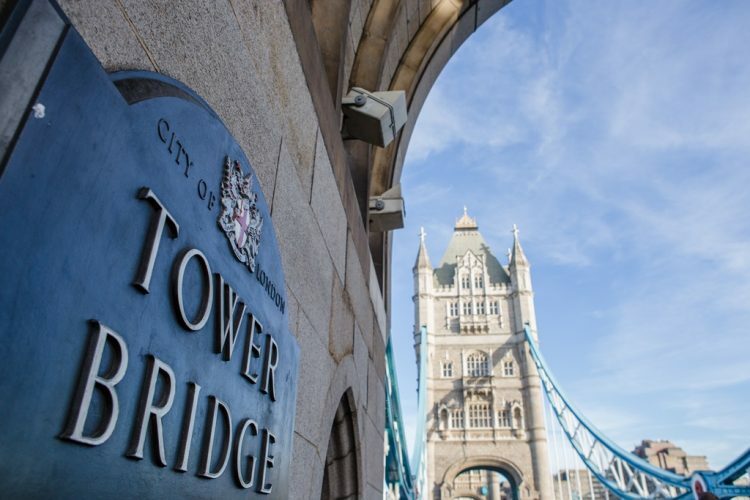 We’ve teamed up with Tower Bridge to bring you a wonderful offer to keep the whole family entertained this half-term. Purchase a family ticket to Tower Bridge between 15th-21st April to receive access to an exclusive Brasserie Blanc offer; Upon presentation of your family ticket at BB Tower you’ll be able to tuck into two delicious courses from our seasonal set menu for only £15.50, and we’ll treat all of the children to a tasty meal from our Henri Le Worm kids menu, for free*! So to feed a family of four from only £31, plan your day of family fun now. T&Cs: Upon presentation of a same day family ticket to Tower Bridge receive complimentary kids meals from our Henri Le Worm menu when accompanying adults order two or more courses from our set menu at Brasserie Blanc Tower of London. Offer valid from 15.04.19 – 21.04.19 inclusive. Feeding a family of four for £31 is based on two adults purchasing two set menus for £15.50 and two children eating complimentary meals, does not include service charge. Cannot be used in conjunction with any other offer.